Gandlaf, like you’ve never seen him! English actor Ian McKellen‘s work spans genres ranging from Shakespearean and modern theater to popular fantasy and science fiction. His most notable film roles include Gandalf in the Lord of the Rings film trilogy and The Hobbit film trilogy! 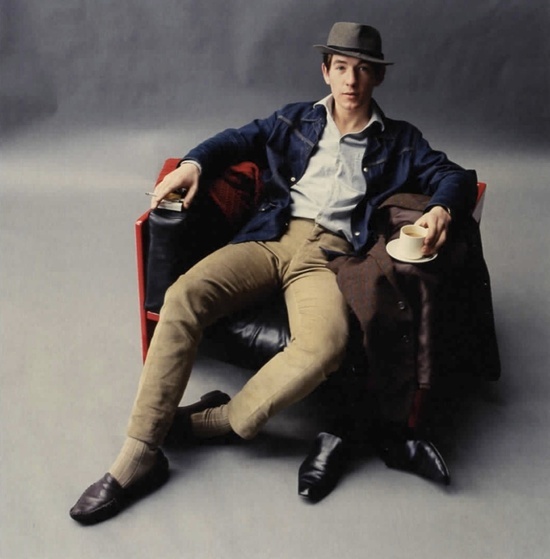 Here he is, shot by Snowdon in 1964, looking groovy. Posted on March 30, 2013 March 27, 2013 Categories MarchTags 1964, Gandalf, Ian McKellen, Snowdon, The Lord of the Rings, TheaterLeave a comment on Gandlaf, like you’ve never seen him!